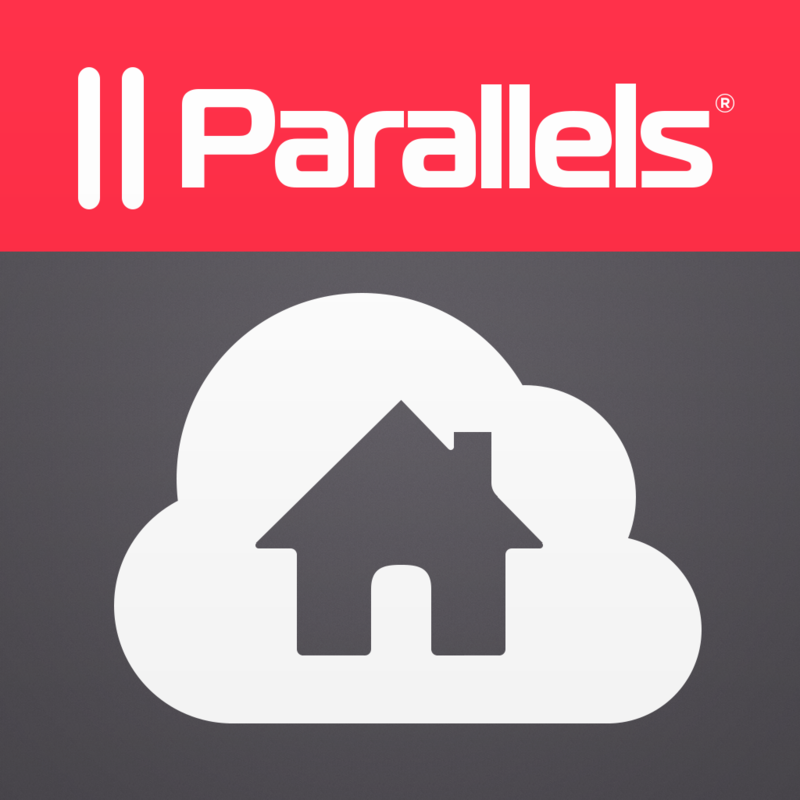 Parallels Access, the popular app developed by Parallels that allows for the remote access of Mac and Windows apps from an iOS device, has just gained new features and enhancements through its latest update. Primarily, the update improves the app’s file handling capabilities to make for quicker access of files from remote computers and local storage of files for a more native experience. 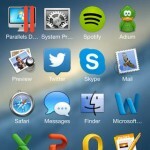 The new version of Parallels Access also includes new sound controls, allowing you to choose between your iOS device or your remote computer for playing sounds, or to set your remote computer to automatically play sounds when the app is in the background on your iOS device. 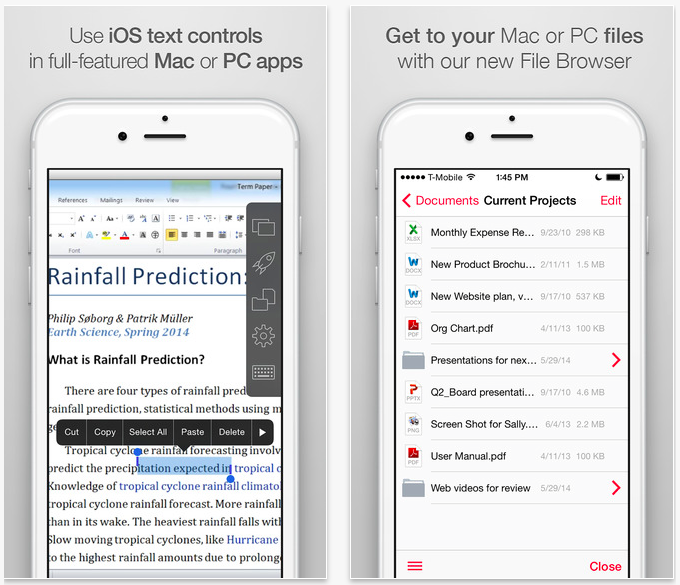 Moreover, it includes improvements to the app’s Lock’n’Go Magnifying Glass feature, various performance optimizations, and full resolution support for iPhone 6 and iPhone 6 Plus. 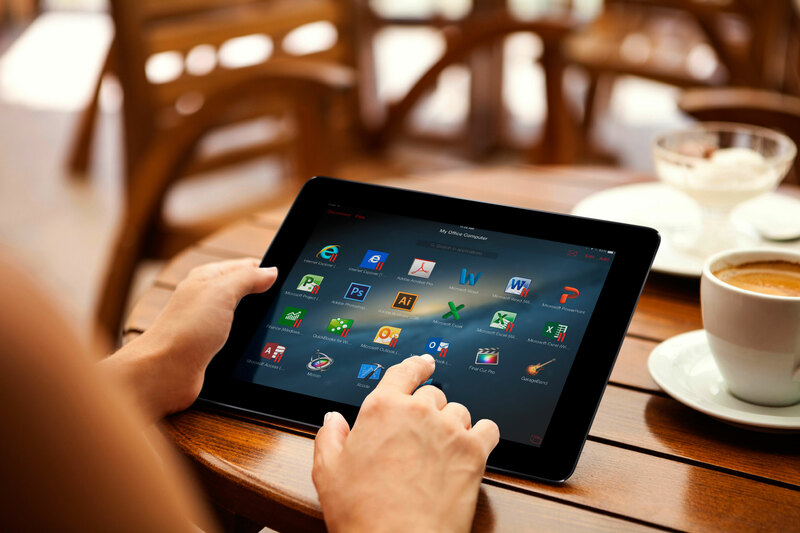 Compatible with iPhone, iPod touch, and iPad running iOS 7.0 or later, Parallels Access is free to download from the App Store, with in-app purchases offered for gaining full access to the app. 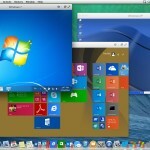 Unlimited use of Parallels Access for up to five computers is available via a subscription priced at $2.99 per month or $19.99 per year. See also: Acclaimed iPad drawing app iDraw gains iCloud Drive integration, Handoff support and more, Amazon updates Cloud Drive Photos app with new features and new name, and Google updates Maps for iOS and Drive for Mac with notable new features.